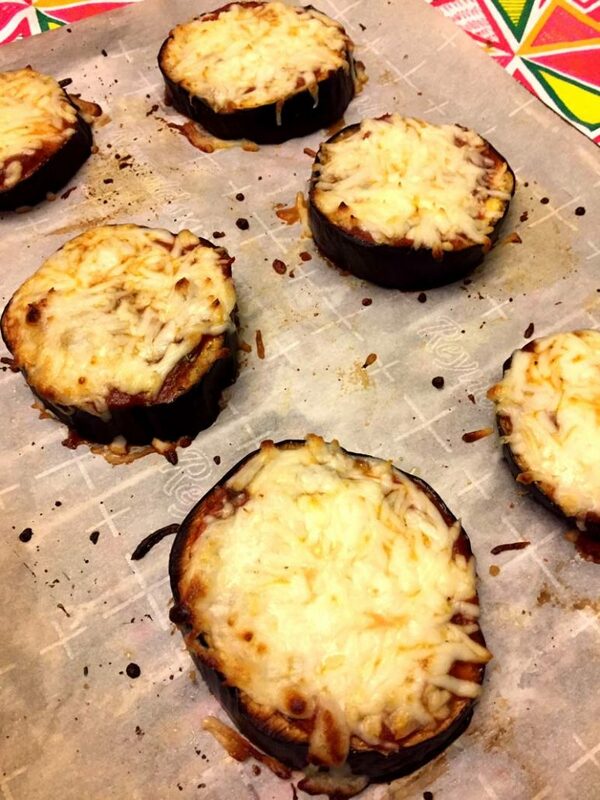 These eggplant pizzas are amazing! Finally a pizza recipe that is good for you! Pizza has to be one of the most mouthwatering meals out there. 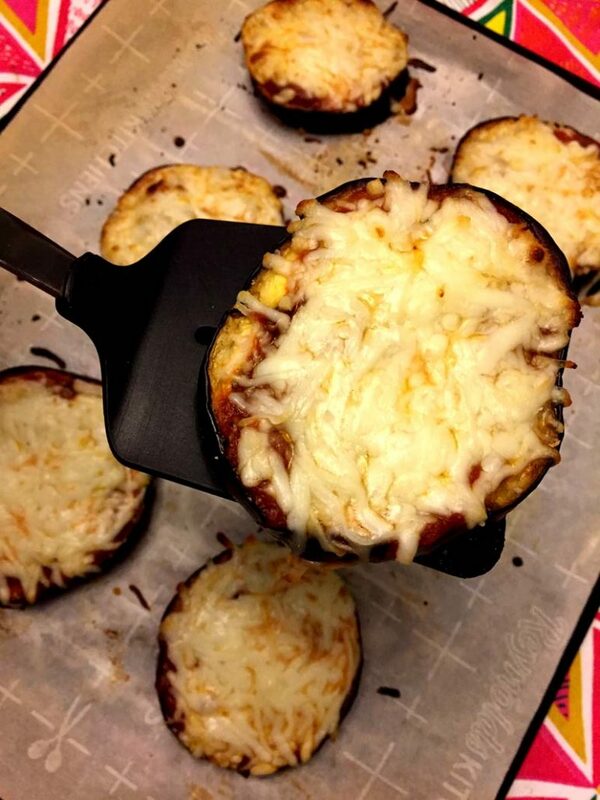 This recipe for eggplant pizzas is savory and decadent while being low-carb and gluten-free. Are you intrigued? Healthy, filling, and flavorful, this recipe takes a new spin on pizza by using eggplant as a pizza crust. Rich in fiber, the eggplant crust will keep you full while providing important Vitamin C.
Whether you’re looking for something gluten-free or just outside the usual, this low-carb pizza is a sure winner. 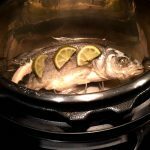 It combines some of my favorite flavors like garlic and tomato. 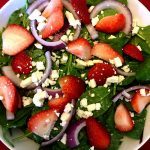 The rich flavor of this healthy dish is simply incredible, but doesn’t include the gluten or carbs found in a traditional pizza. Maybe you are new to eggplants and feeling a little shy about trying them in your kitchen. 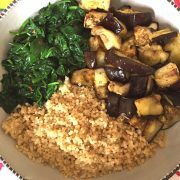 This is a great recipe to pick out a perfectly purple eggplant to enjoy! If you’re anything like me, the rich eggplant purple calls out from the produce aisle. But where to start? With its unique flavor, eggplant is often passed by on a trip to the grocery store. It is a great low-carb vegetable option that provides a small dose of protein in each serving. With this no-fail recipe, you don’t have to be puzzled by the eggplant. 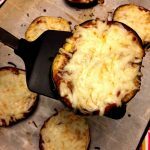 This Low-Carb Eggplant Pizza recipe is cheesy and flavorful, but only takes about 35 minutes to make. 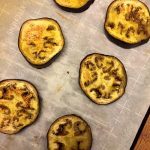 After preheating your oven, slice the eggplant into ½ inch slices and place them on a baking sheet with parchment paper. 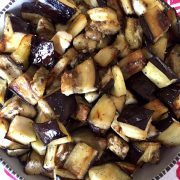 Coat your eggplant slices in a flavorful mixture of olive oil and minced garlic and bake for twenty minutes. After removing the eggplant from the oven, sprinkle with salt, pepper, and Italian seasoning. This preparation of your eggplant crust is key to a delicious pizza. Top your eggplant slices with tomato sauce and a sprinkle of shredded mozzarella cheese. Return your baking sheet to the oven for another ten minutes or until the cheese is melted. 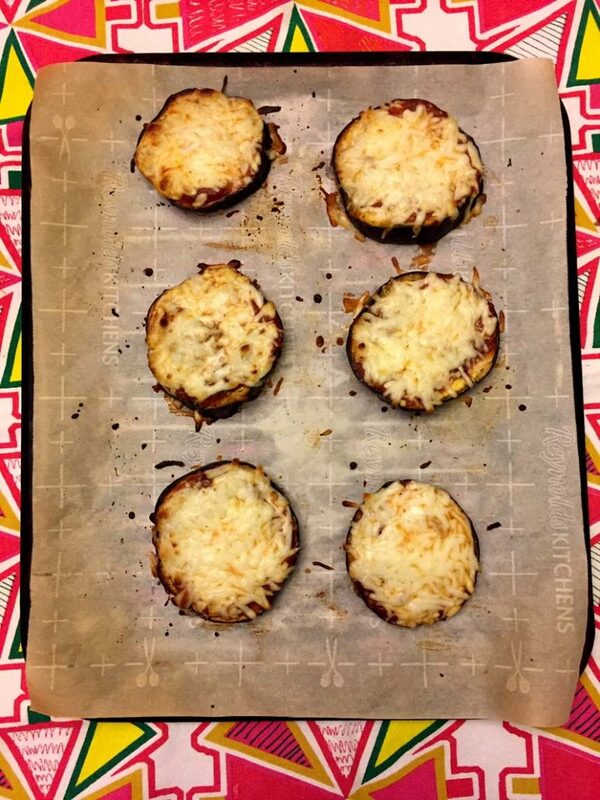 That is all there is to these delicious Low-Carb Eggplant Pizzas. 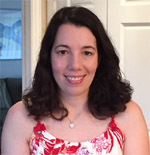 Ready in less time than it takes to get a pizza delivered (and no tipping required! 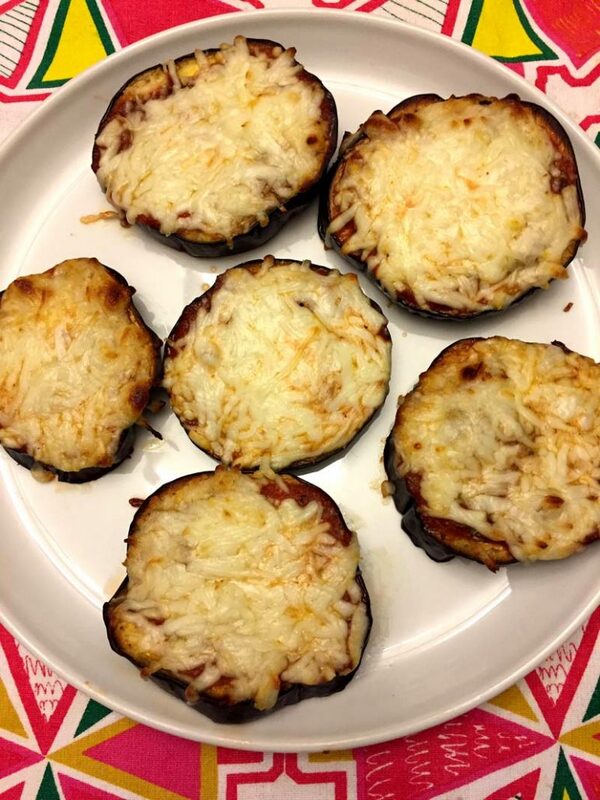 ), these Low-Carb Eggplant Pizzas are filling, full of flavor, and healthy. 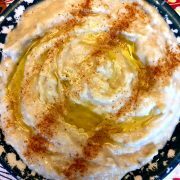 Bringing together a variety of flavors and textures, this dish is satisfying, wholesome, and unique. 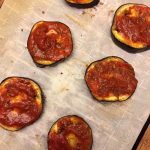 This eggplant pizza recipe is low in carbohydrates and gluten-free without being boring or time-consuming. Healthy pizza night has never tasted better! Portobello Mushroom Pizza – another low-carb gluten-free pizza using a large portobello cap as a pizza crust! 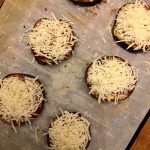 Instant Pot Portobello Pizza – own an Instant Pot? Make a portobello pizza in it the easy way! 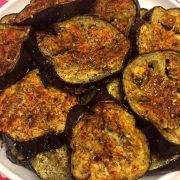 Spicy Garlic Roasted Eggplant – these oven-baked spicy garlic eggplant slices are amazing! They are so addictive! 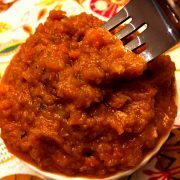 Eggplant “Caviar” – this homemade eggplant spread is mouthwatering! 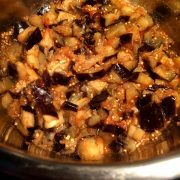 Instant Pot Eggplant – so quick and easy to cook the eggplant this way! 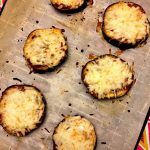 These low-carb eggplant pizzas are amazing! Using roasted eggplant as a pizza crust, they are so healthy, filling and full of flavor! 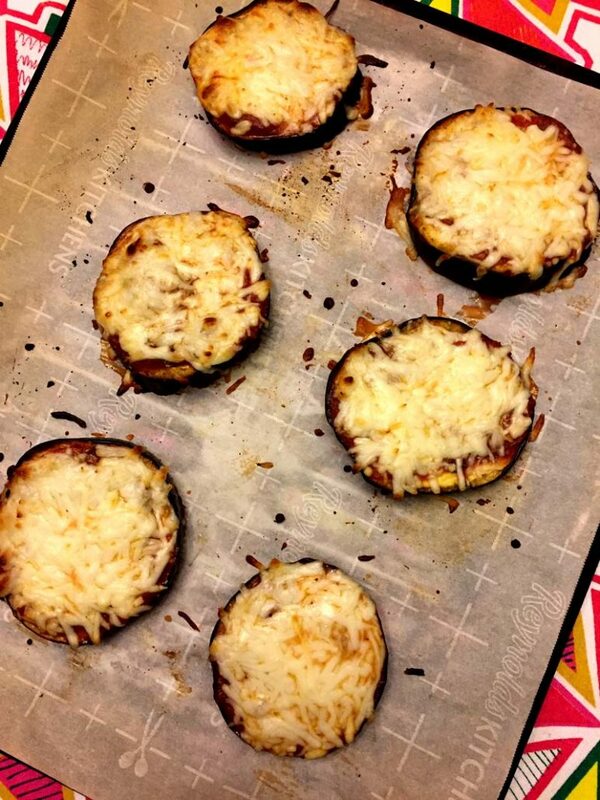 Low-carb and gluten-free, these eggplant pizzas are mouthwatering! Slice the eggplant into 1/2 inch slices. Put the oil and minced garlic in a cup and mix until combined. Put the eggplant slices on a baking sheet in a single layer. Brush the eggplant slices with the olive oil and garlic mixture. Put the baking sheet with eggplant slices in the oven and bake for 20 minutes. Remove the eggplant from the oven and sprinkle with salt, pepper and Italian seasoning. Top the eggplant slices with tomato sauce. Sprinkle the shredded cheese over the eggplant slices. 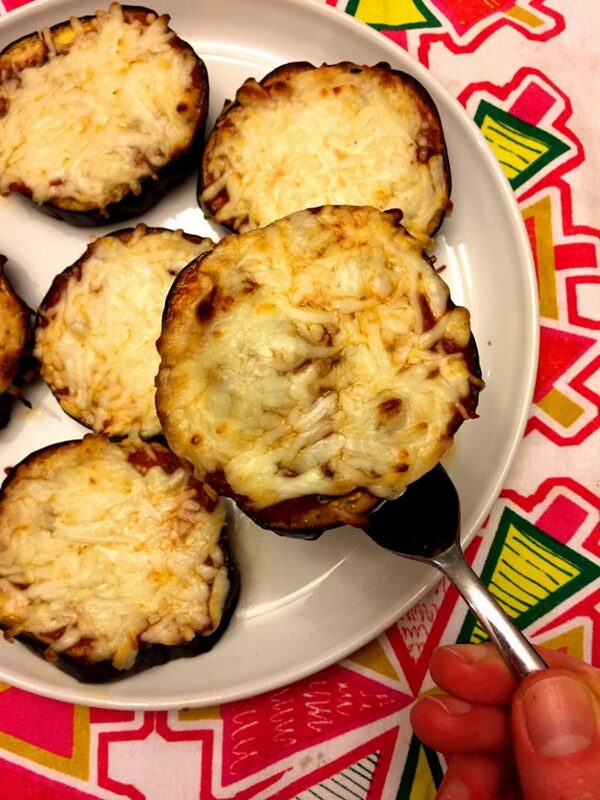 Put the baking sheet with eggplant slices in the oven and bake for another 10 minutes or until the cheese is melted.